The fifth challenge in the #Trust30 Challenge is inspired by Ralph Waldo Emerson's quote 'If we live truly, we shall see truly'. Chris Guillebeau poses the challenge - Not everyone wants to travel the world, but most people can identify at least one place in the world they'd like to visit before they die. Where is that place for you, and what will you do to make sure you get there? My place used to be the Maldives. I was in love with it. 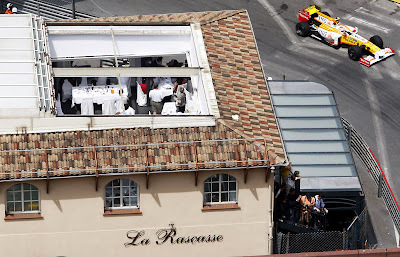 France, Germany and Yemen have also been up there. France for food, Germany for family and Yemen for culture. 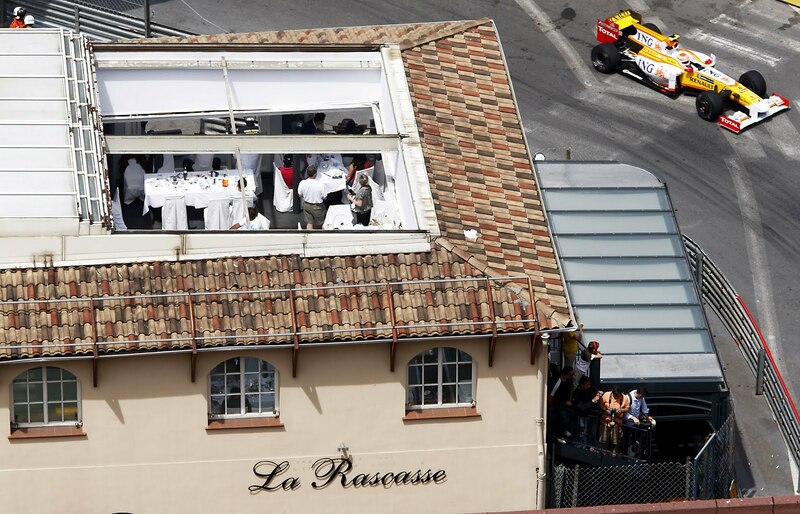 I still love those places and they are all up there at the top. 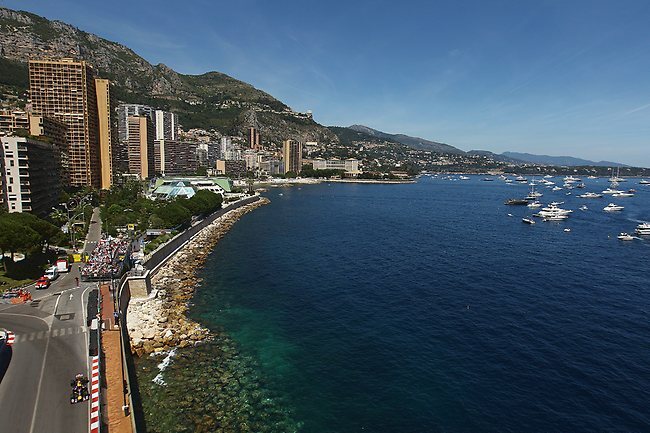 However, my one place in the world I'd like to visit before I die is Monaco. Pretty amazing! 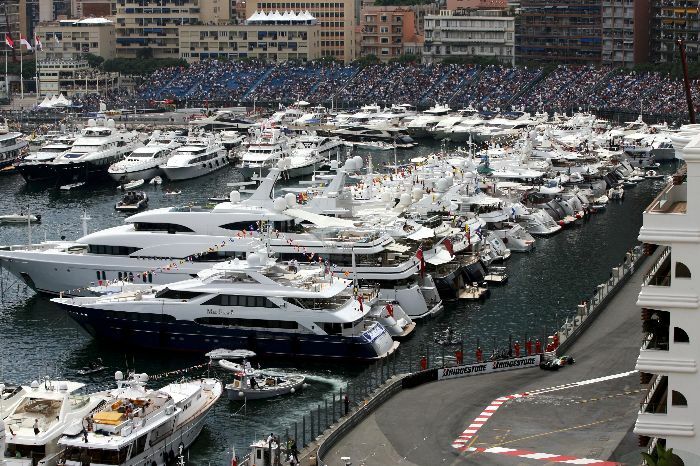 We are a family of Formula 1 fanatics (sorry Twitter followers) so this is definitely an amazing dream. 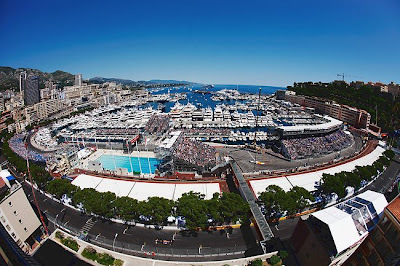 Monaco can be one of the best F1 races as the track is so tight. 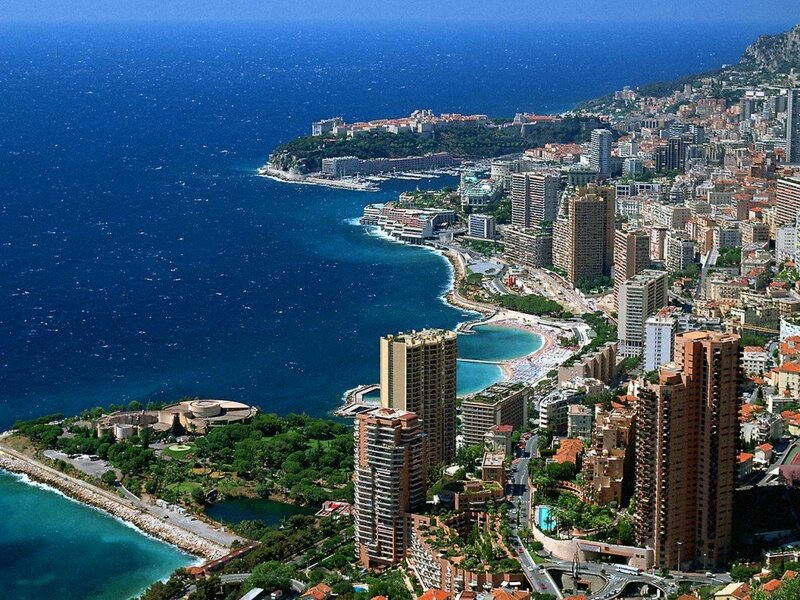 It can also be boring but seriously if you lived in Monaco nothing would be boring, life would be fantastic! We would never clean in Monaco because we'd have well paid maids. We'd eat out every night we didn't feel like cooking and NEVER worry about money. 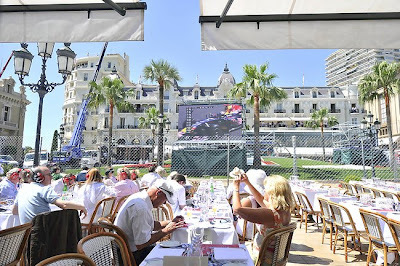 We would travel by boat which we could laze on to watch the F1 if we didn't feel like working or watching from our cafe. 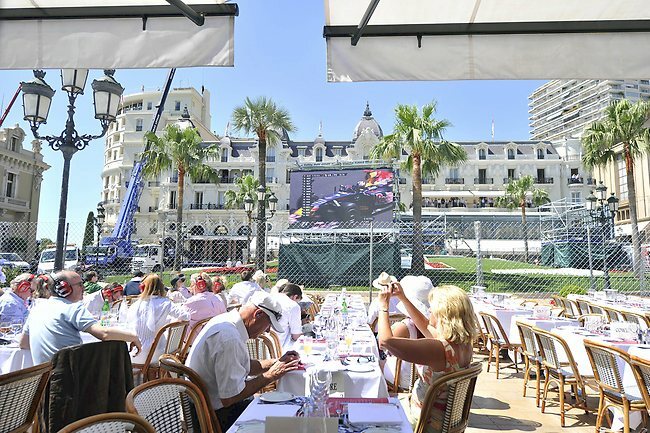 Let's face it I'll be fortunate enough to get the poor seats to the Monaco F1 rather than live in Monaco so this is just a dream. 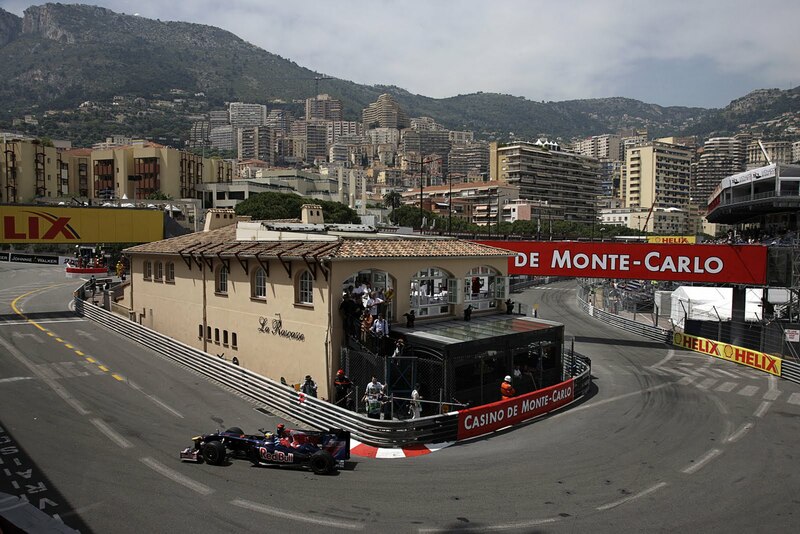 Ideally I would love to visit Monaco when F1 is on, but I'd love to visit Monaco whenever. Beautiful. Now I want to go there. Monaco is not a place i've ever really considered.... yet, after this post, its suddenly very much on my radar!